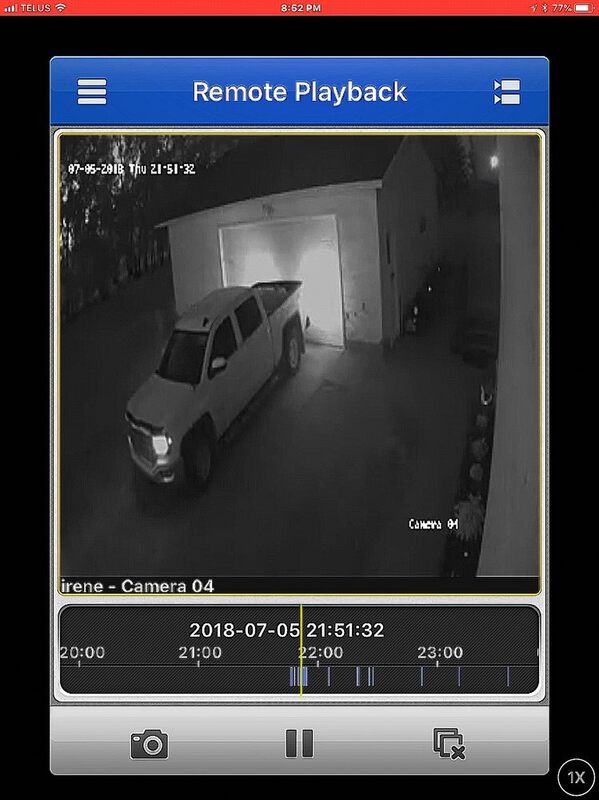 Morinville RCMP are currently investigating a Break and Enter to a residential garage located in the area of Range Road 251 and Township 571 Sturgeon County. 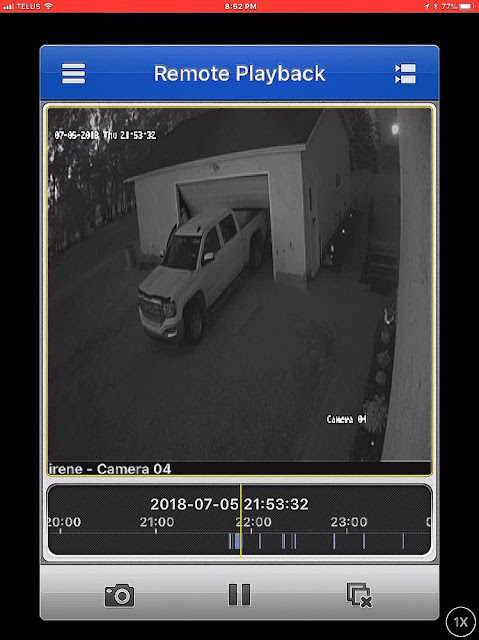 A vehicle was used to back into the garage door to gain entry to the garage. 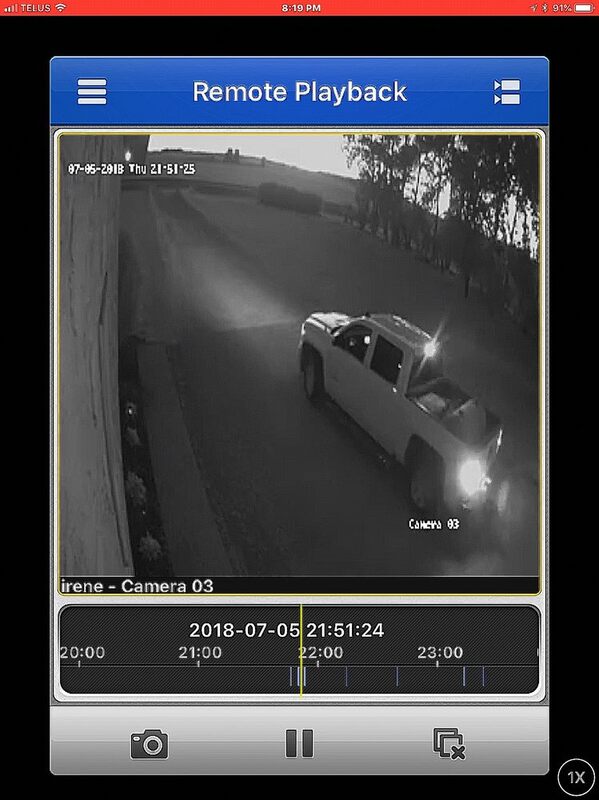 The vehicle looks to be a newer model 4 door GMC truck, white in color. The incident occurred on July 5, 2018 and was reported to Police on July 8, 2018.